The best for entry level shooters, this cartridge punches way above its price point. Designed with low recoil and crisp firing in mind the product delivers, even at range. 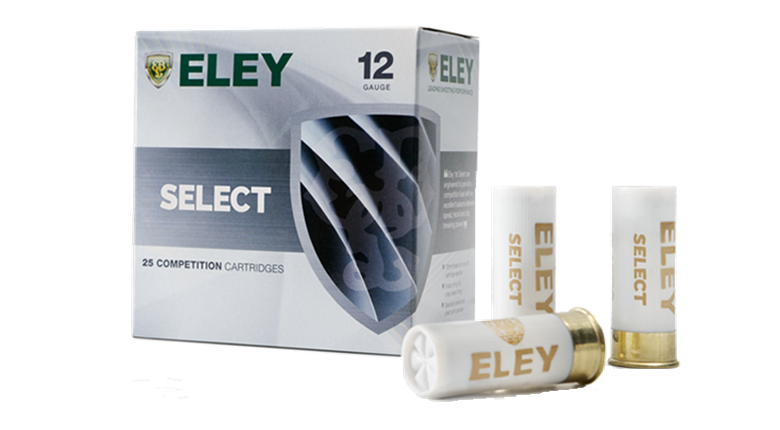 This is a full range of cartridges designed for all disciplines.